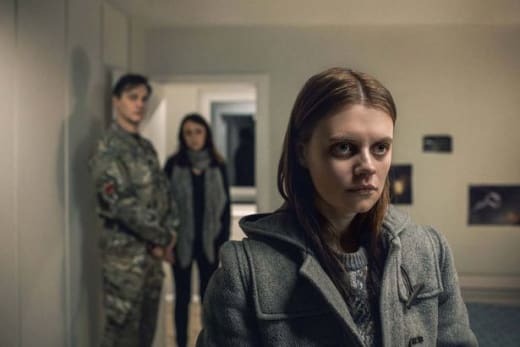 The first season of the Starz series The Missing did not provide the traditional happy ending we've come to expect with Hollywood productions. That could be due to the fact this is a co-production with BBC One in the UK. Life isn't falsely painted with surgical smiles to make everyone happy. So what will happen when Alice Webster returns to her family after being abducted in 2003? We'll have to watch to find out, of course, but this trailer is anything but a puff piece. The only original character returning is Julien Baptiste (Tchéky Karyo) and one of the first things he says is many years ago, he made a mistake. How that mistake will impact this case we can only guess, but my guess is it will be in a big way. What's even more shocking than Alice's return is that she make know the whereabouts of another missing girl. 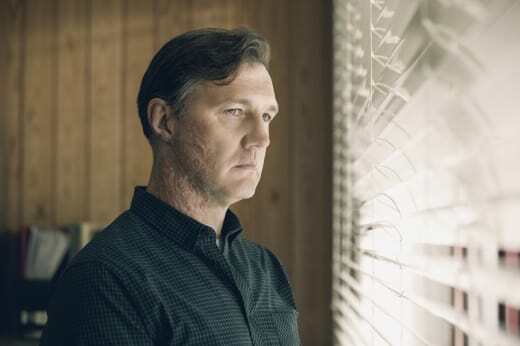 As Julien and her parents (played by The Walking Dead's David Morrissey and Keely Hawes) try to work with Alice to discover what she knows, her mother wonders why she seems so very different. The season will jump around quite a bit with time, so be prepared. The timelines in question will be from the time Alice was originally taken in 2003, upon her return 11 years later in 2014 and then in the present, which was at the time of filming 2016. One clue to the season is this photo of Morrissey. In 2004, Morrissey has no burns to his face, so this must be from the present timeline. Do you think this is something that occurred in what we see as war footage or something similar in the trailer? Or could something even more sinister happen to Alice's father as a result of her return? Despite the dour nature of The Missing Season 1, it was riveting television both well written and acted. 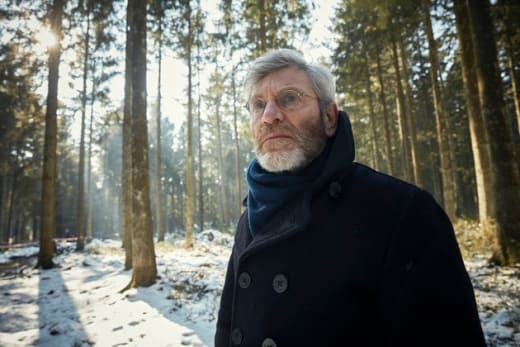 Hopefully The Missing Season 2 will follow in its footsteps. Do you plan on watching? Check out the trailer now, and let us know! American Gods (Finally!) Gets Season 2 Premiere Date! Hightown Starring Monica Raymund Ordered to Series at Starz! 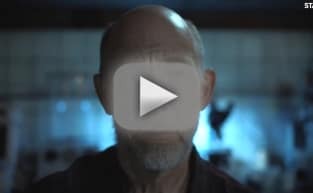 Counterpart Season 2 Gets a Trailer and Premiere Date for Its Thrilling Return! Outlander Season 4 Trailer: A Dream or a Nightmare?